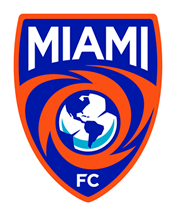 MIAMI (January 22, 2019) - The Miami FC announced on Tuesday that Shawn Chin has been re-signed for the 2019 season. 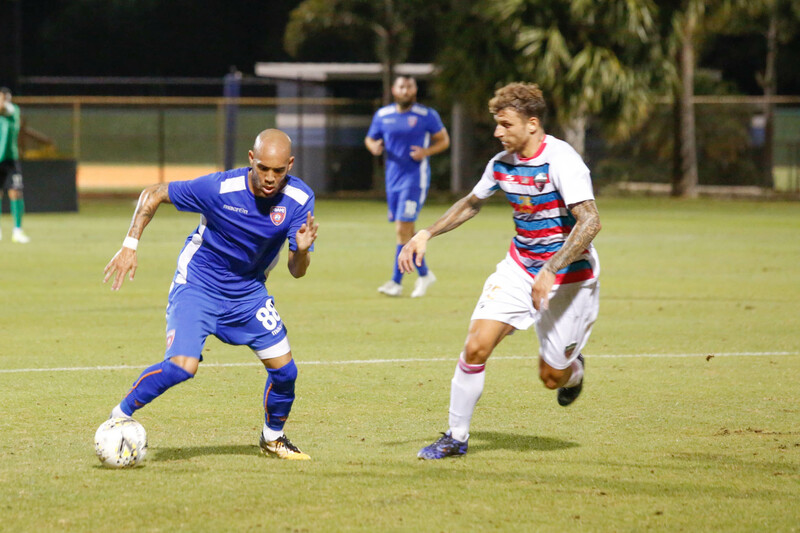 Chin returned to South Florida last offseason, signing with Miami FC after spending two years with San Antonio FC and one season with the Colorado Springs Switchbacks. In 2018, he appeared in six matches and provided an assist in Miami's 4-1 home victory over Palm Beach United. Chin was the starting right back coming out of preseason, but a pair of injuries shortened his 2018 season. A versatile player who can range from forward to midfield to right back, Chin played with the Fort Lauderdale Strikers from 2014 to 2015 and made over 50 appearances. He finished third in assists handed out during the 2014 NASL season. Chin is also a former U.S. Soccer U-20 international. Chin will be a staple in head coach Paul Dalglish's lineups and will be used in a variety of ways to help the Orange and Blue lift more trophies in 2019.